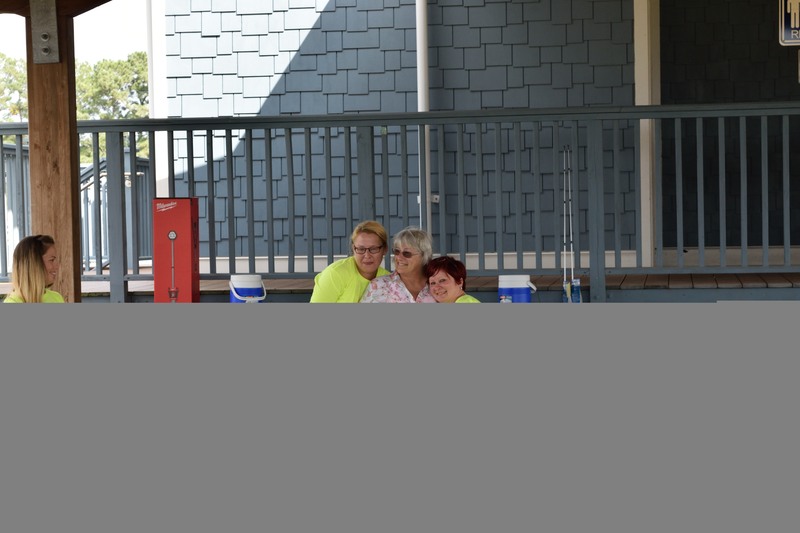 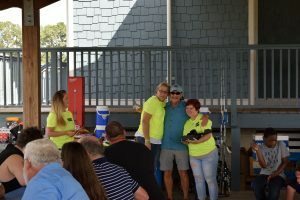 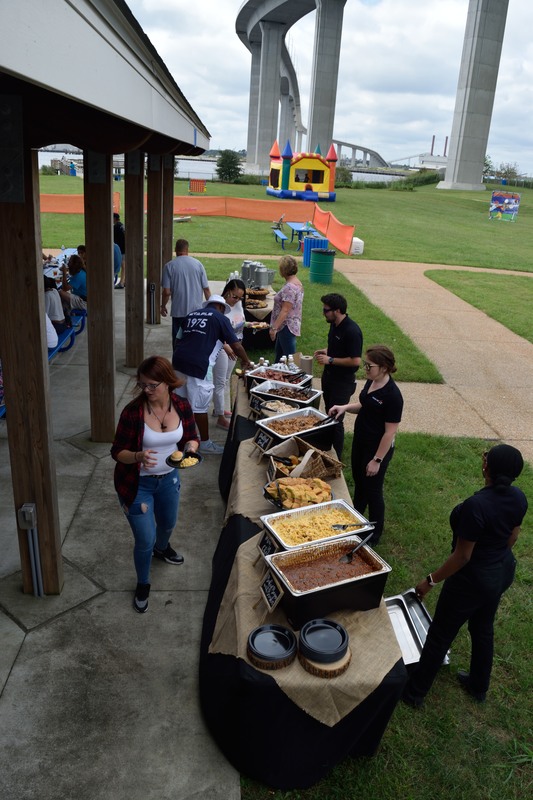 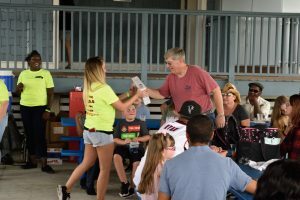 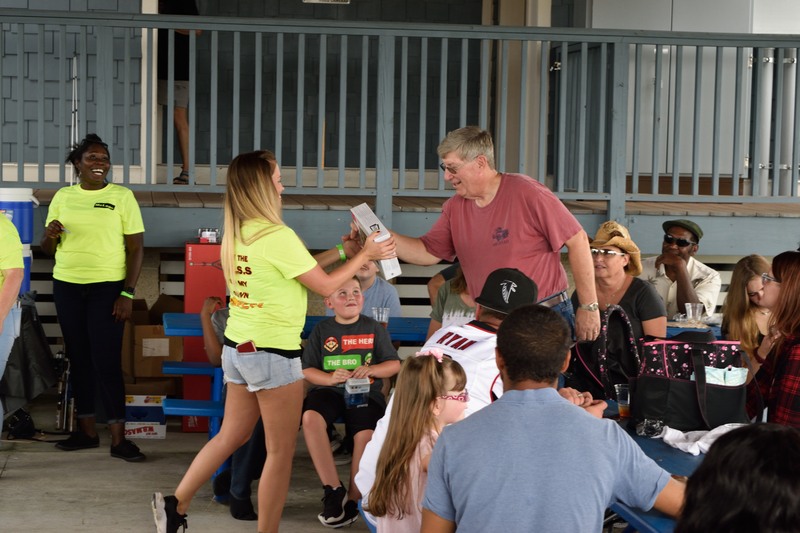 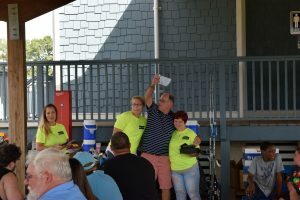 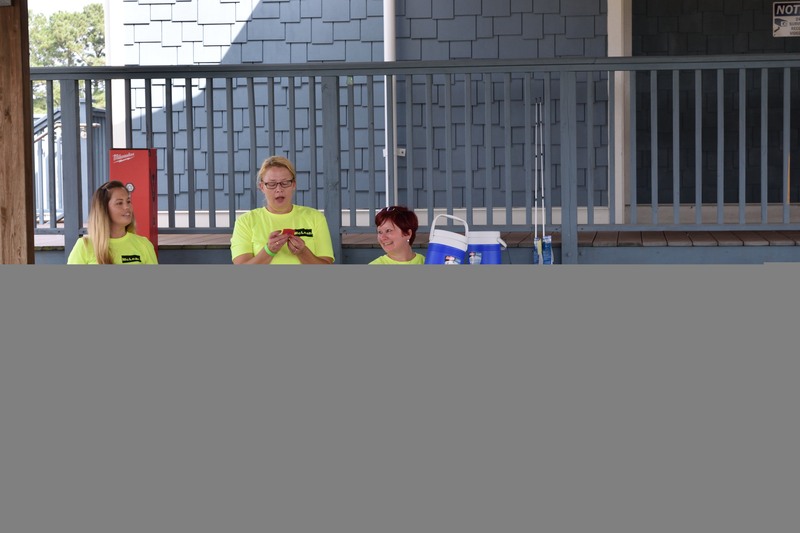 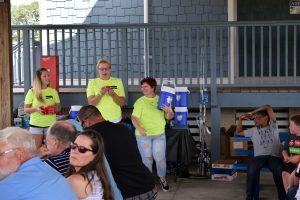 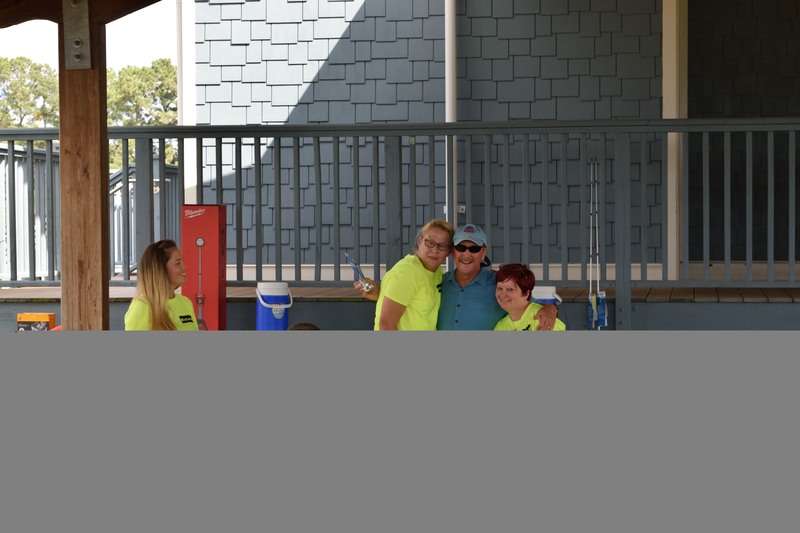 On Saturday, October 6, 2018, we held our annual Company Picnic at Elizabeth River Park in Chesapeake, Virginia. 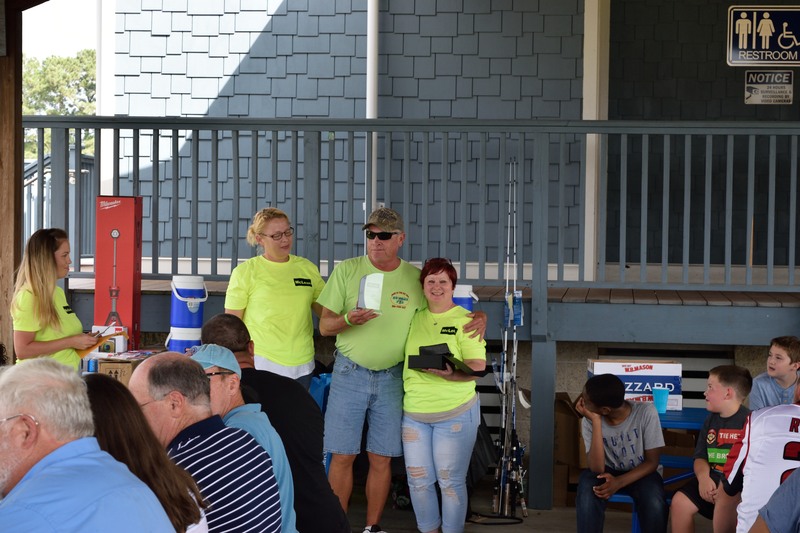 We were met with sunny skies and dispositions as we gathered to celebrate; not only the achievements made over the past year, but the comradery that makes working at McLean Contracting so special. Coworkers, along with their family and friends, spent the day surrounded by great food (provided by Mission Barbeque), games, prizes, laughter and smiles. 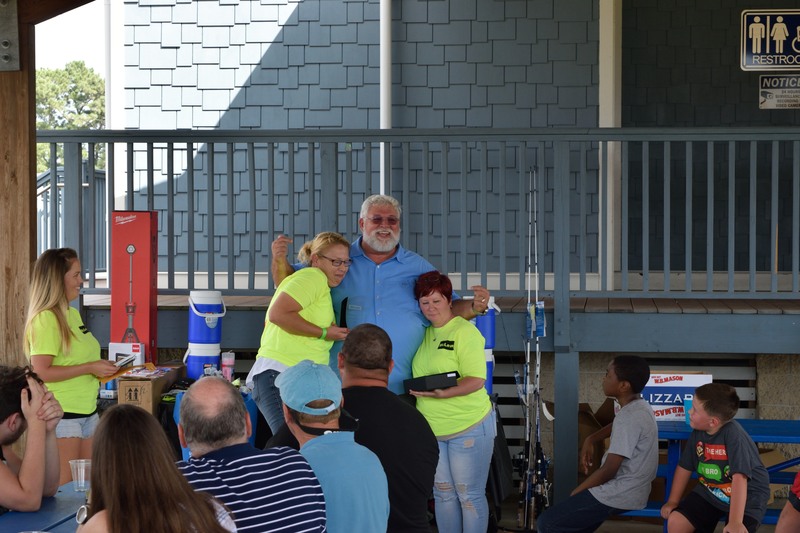 We were also happy and very proud to honor several retirees for their many years of service and dedication; without which, McLean Contracting could not have become the company we are today. 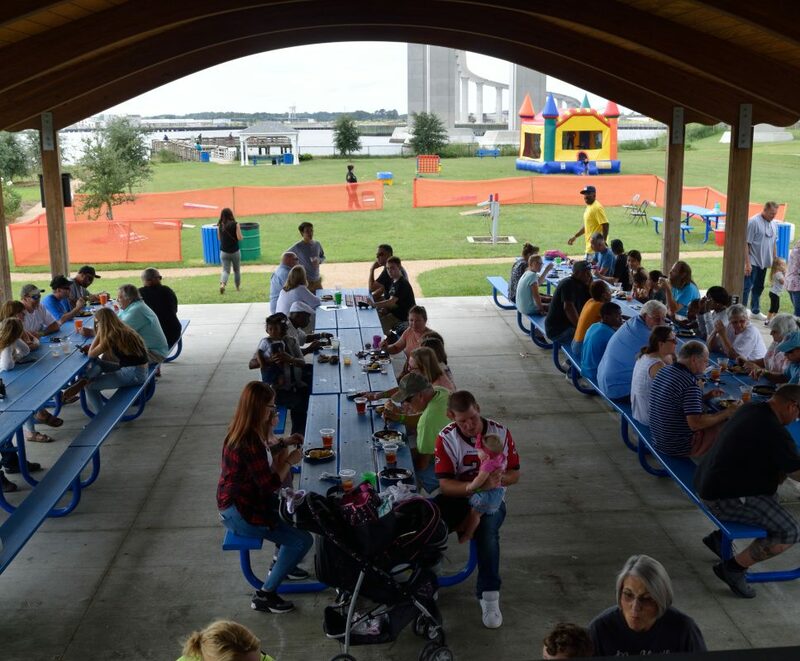 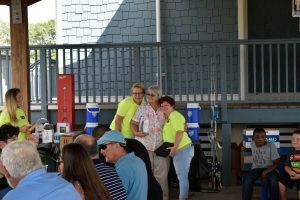 We look forward to hosting the annual picnic, whether held in the Northern or Southern region, and of course, honoring and celebrating our employees and our achievements together regularly throughout the years.